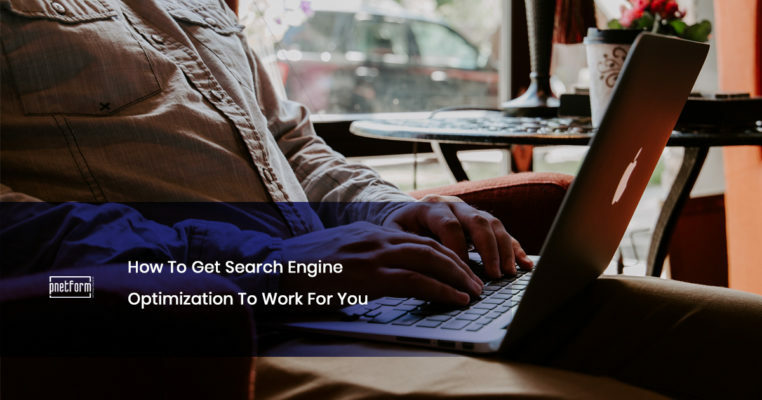 If you’re looking to expand your horizons in terms of search engine optimization (SEO), your research will likely point you towards investing in more localized efforts. This is easier said than done. 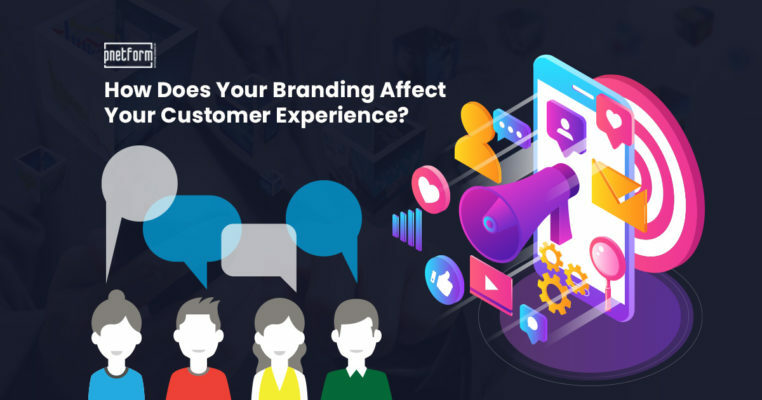 After all, if you’re living in highly-industrialized civilian centers such as Hong Kong, expanding your brand to a more digital audience can take a lot of time and resources. This doesn’t mean it’s impossible, though. 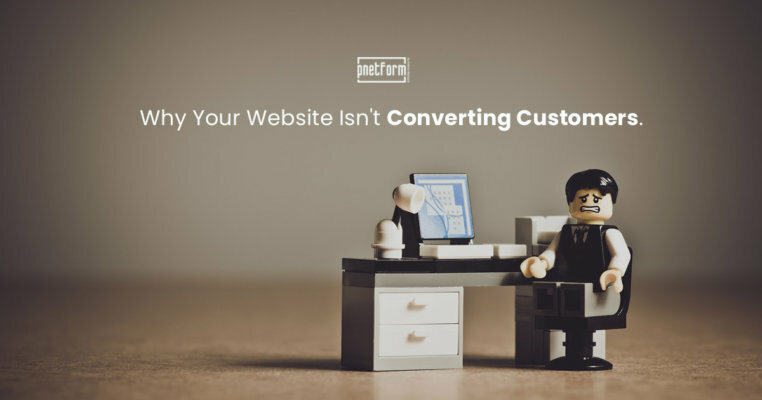 If you’re having trouble fulfilling these goals, you’re likely going to succeed with the right kind of help – this means choosing the right SEO company. How does this work, though? 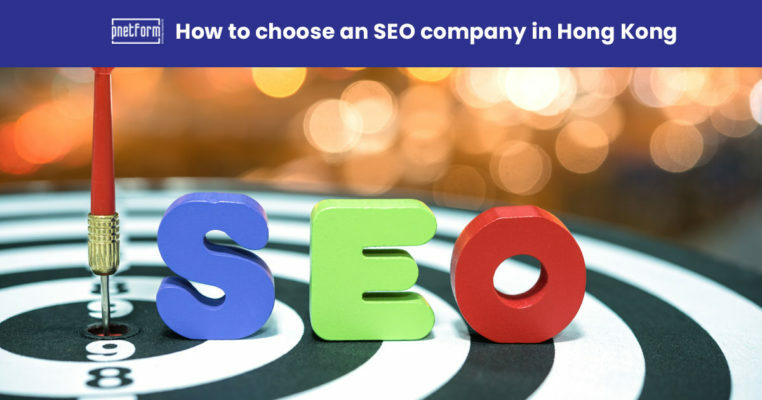 This article will help you remember how to choose a SEO company in Hong Kong. What exactly have they done before? What sort of experience do they have in terms of SEO? 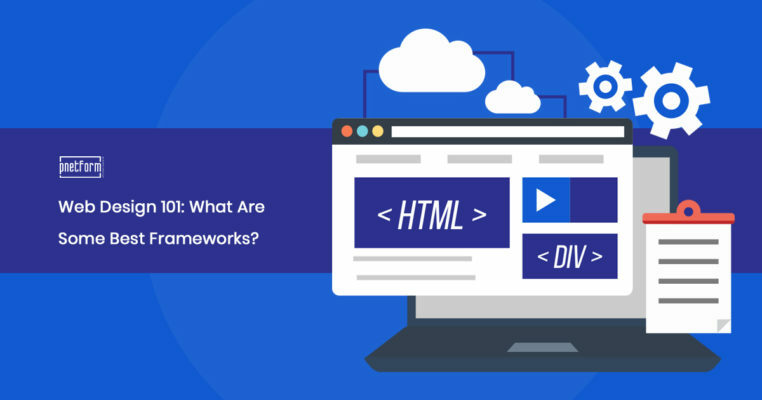 What sort of technical structure does your site need? 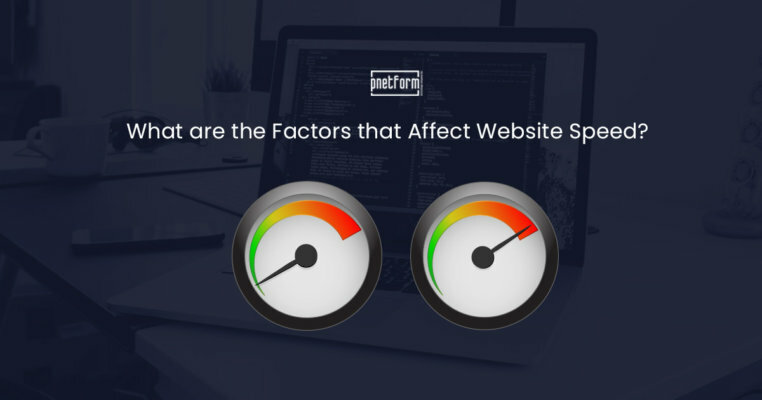 What changes does your website need, and how noticeable do they have to get? How do they plan on checking progress? 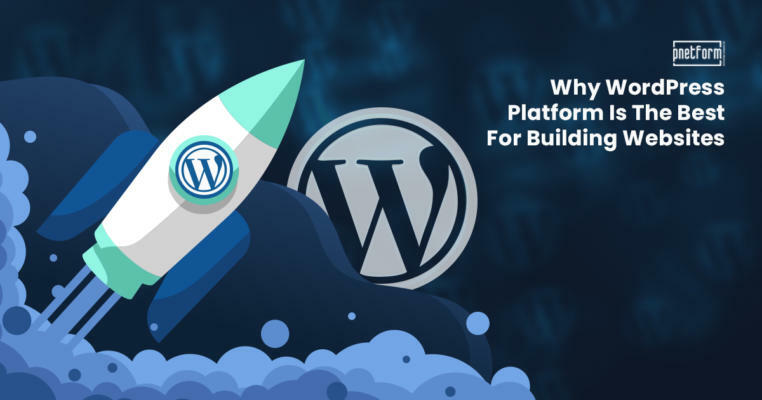 How do they plan on developing additional links to your site? What sort of increase should you expect from their output? 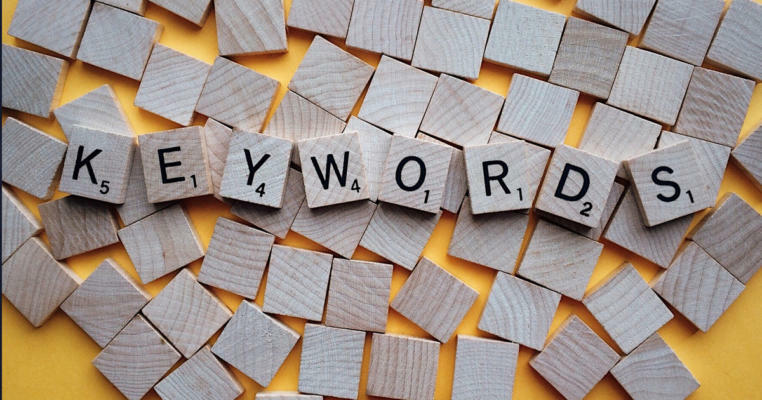 What changes should you expect from the keywords and other SEO factors? 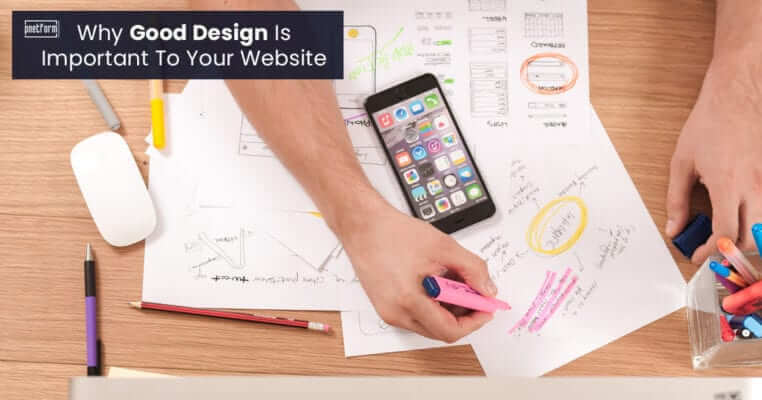 When we say “a natural aesthetic,” we don’t necessarily mean “natural shapes” and “colors.” Rather, if you hire a local company to do your web design for you, you’re most likely going to get a team who is extremely familiar with your local audience. 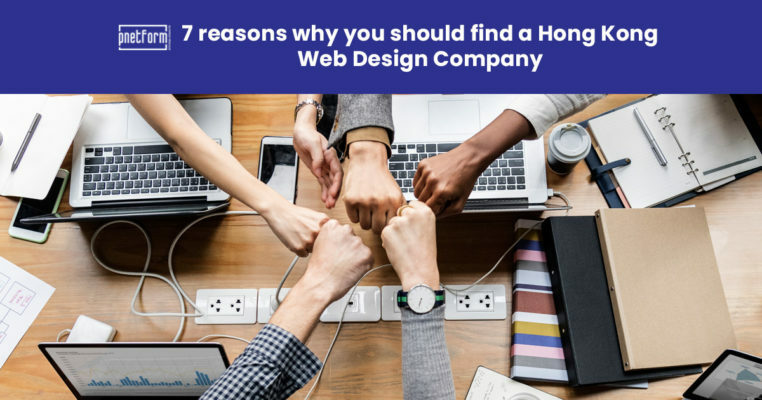 Should you plan on getting or hiring a Hong Kong web design team, you should look beyond what they’re offering and check other factors as well. 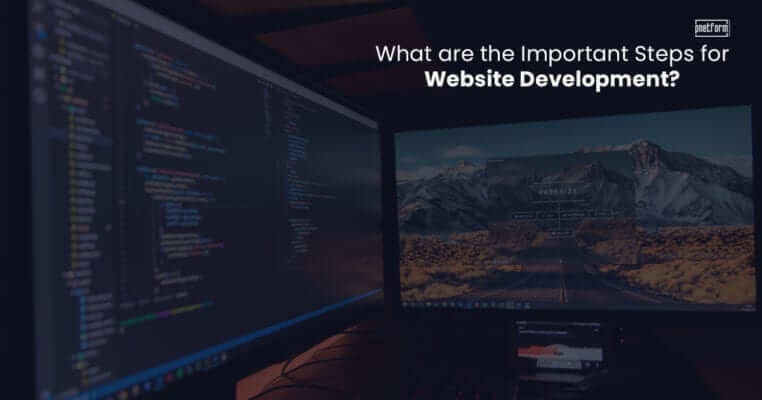 After all, their best asset is to make sure your website appears not just on its best form, but also the most practical for your users’ needs. When you’re choosing a local SEO agency for your needs, you need to check what they’ve done before seeing if they’re the team for you. Don’t just bother with references – rather, ask them to link you to current examples of sites they’ve worked on. 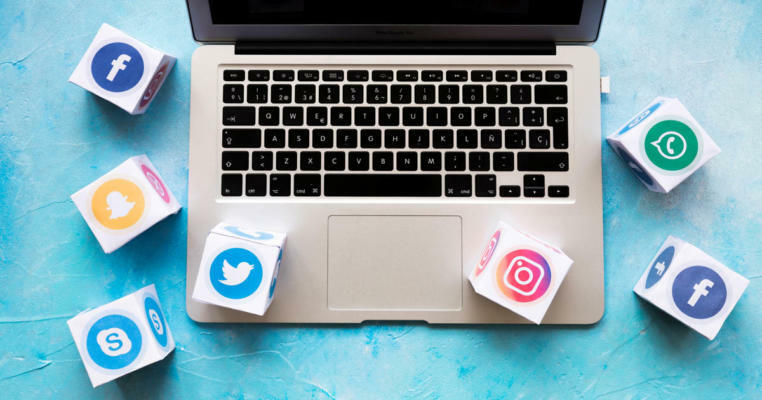 Try to see just what sort of performance they give, and what sorts of output they’ve done, in order to see if their services are exactly what you need. 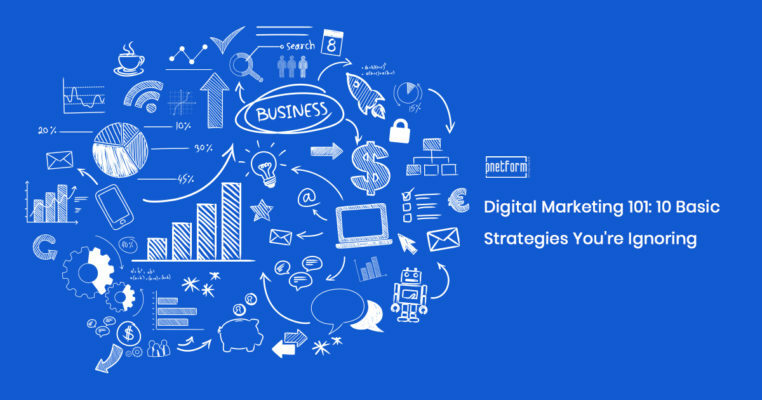 Aside from their sample work, it will also help for you to assess just what you need to work on with them when it comes to SEO. 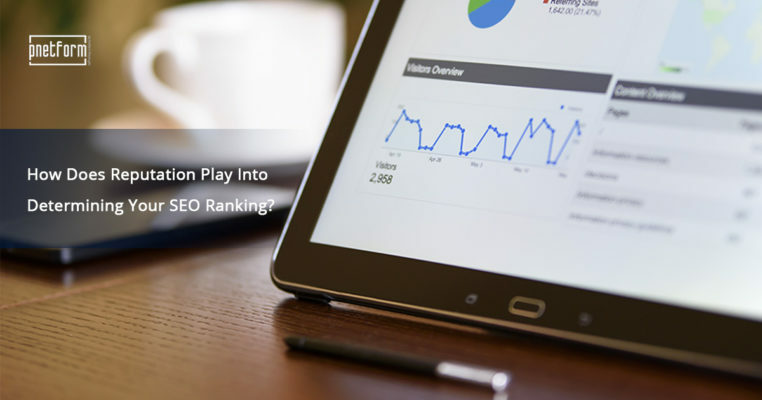 What exactly is their level of experience with search engine optimization? Do they specialize in design alone, or internal elements alone, or both? Are you dealing with qualified experts? It helps if you’re dealing with a team with at least three (3) years of experience. 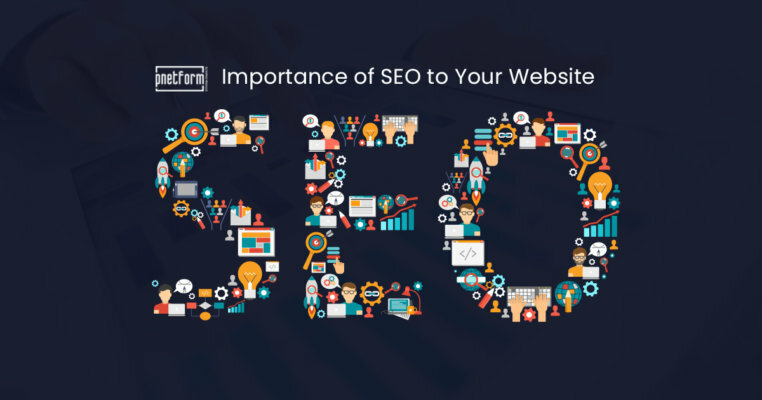 You need to assess your website needs before communicating with an SEO agency. 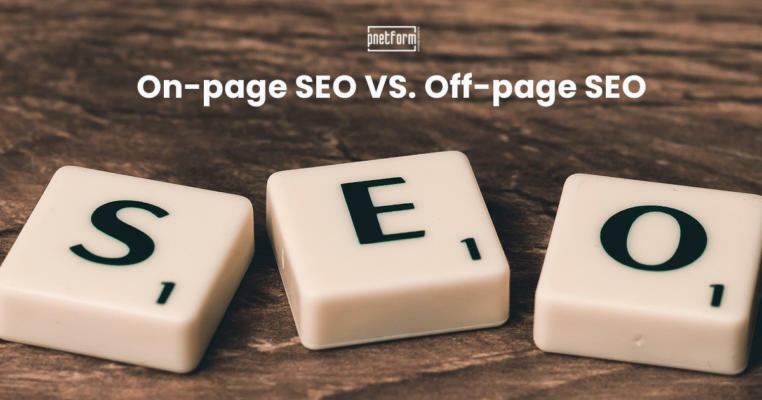 If you’re tackling local SEO, you need to check just how on-page and off-page SEO can affect your overall presence in the digital field. 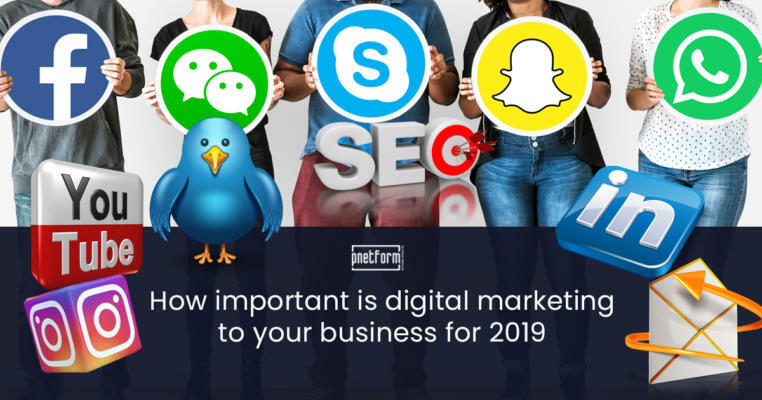 If your SEO company in Hong Kong is in contact with you, check with them if they have some observations about link building, your link profile, and off-page and on-page content. 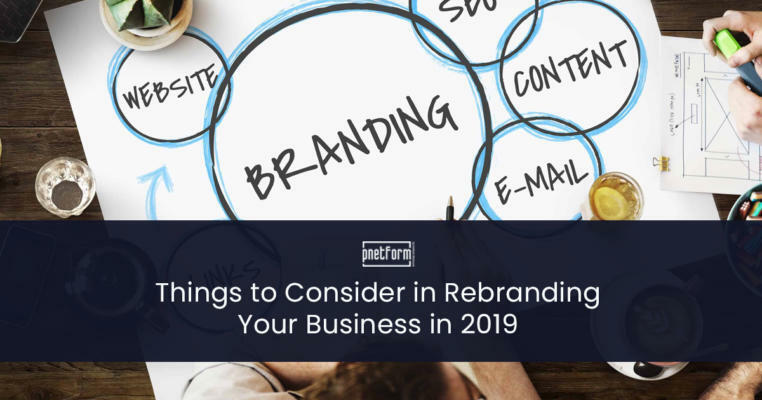 Aside from off-page and on-page changes, your Hong Kong SEO company will likely talk about changes you’ll see in your website. If you’re in Hong Kong, you’re bound to see changes in how language changes can affect your overall visibility. 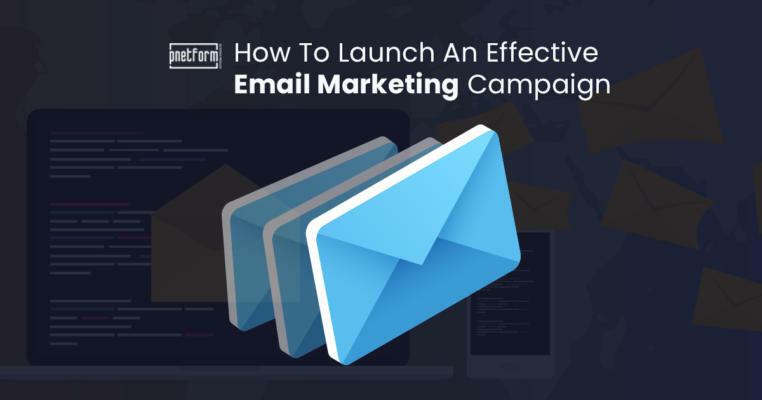 After all, tapping into Cantonese and traditional Chinese will definitely get you better traction with your local audience. 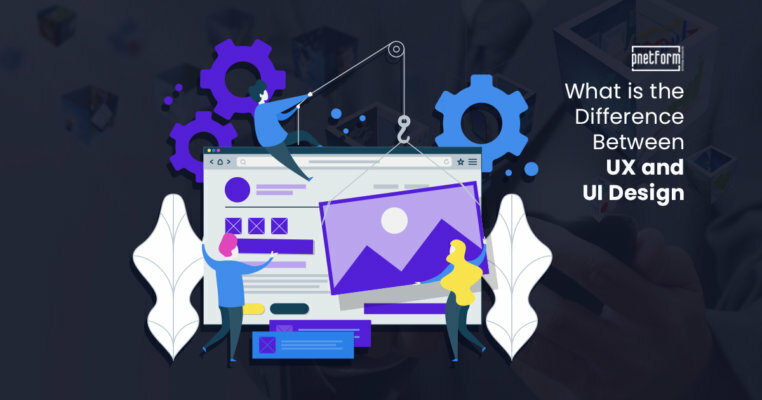 A web design company that can enumerate exactly what changes to expect is a team to rely on. When you avail services from a web design company, you shouldn’t just expect a website design. You should expect a wide range of SEO services as well. 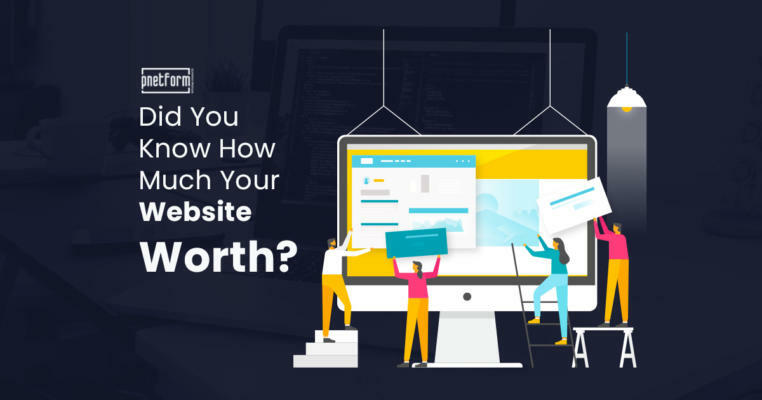 Your local web design company should talk about the quantity and quality of links your site should be able to get once the redesign is done. 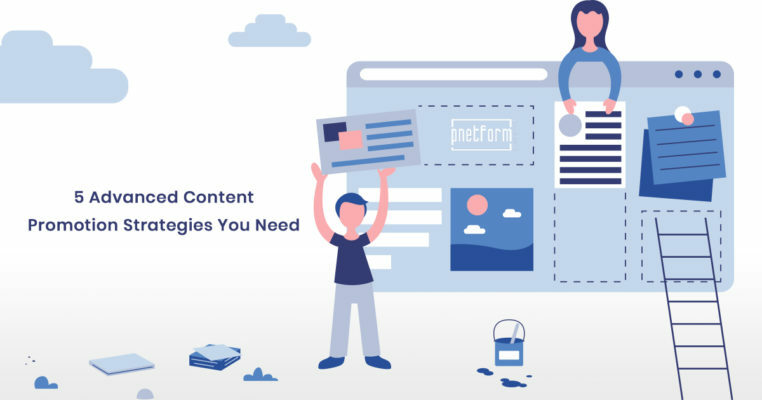 They can provide unique insights to things such as guest articles, leading websites in your industries, other local websites, and free and paid directories. 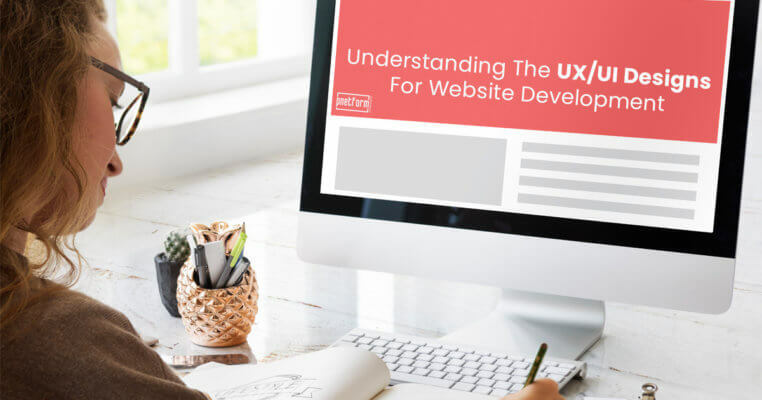 When an SEO company touts their performance in terms of web design, it’s important to look beyond the aesthetics. 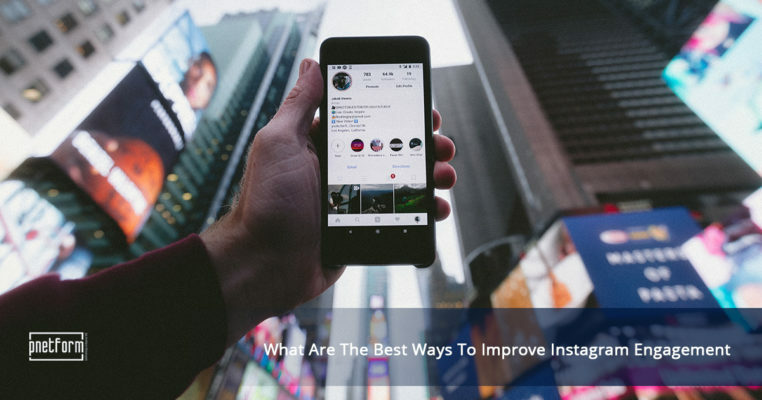 While they may be able to provide good design, it’s important to also assess just how much improvement they can give you in the long term. How much volume of traffic will increase, based on their projections? What are the factors involved here? How will they affect your performance? 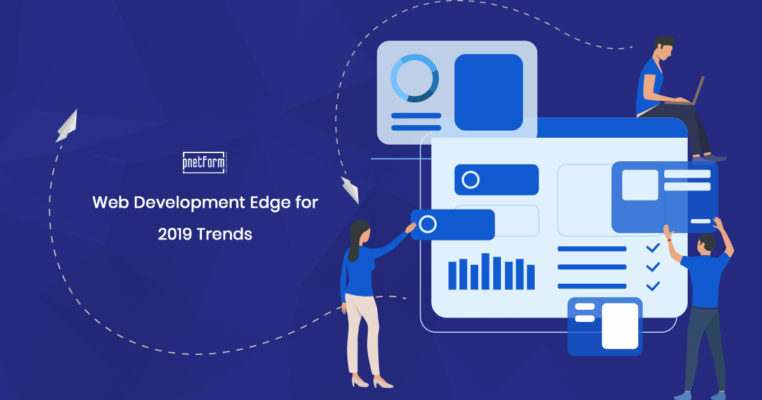 When an SEO company gives you design templates, you should ask what sorts of internal changes you should expect. 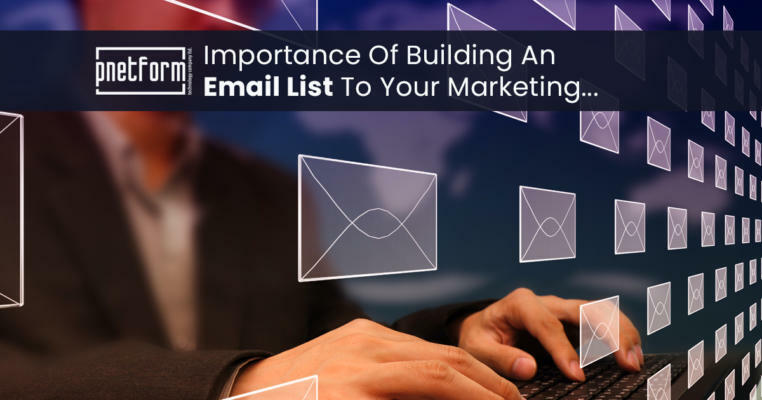 This isn’t exactly something you’d have in an initial discussion, but try to get to know just how competitive your industry is, and what other considerations you want to talk about when it comes to your internal elements. 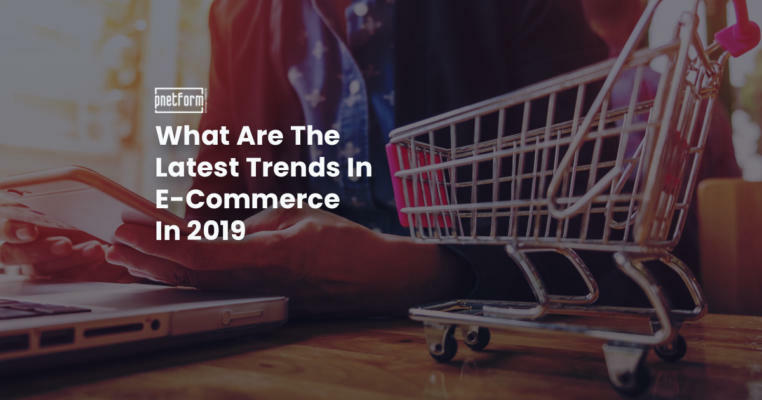 For instance, aside from keywords, what are considerations you have to think about like in locations, market segments, and other elements, that might affect your overall performance. 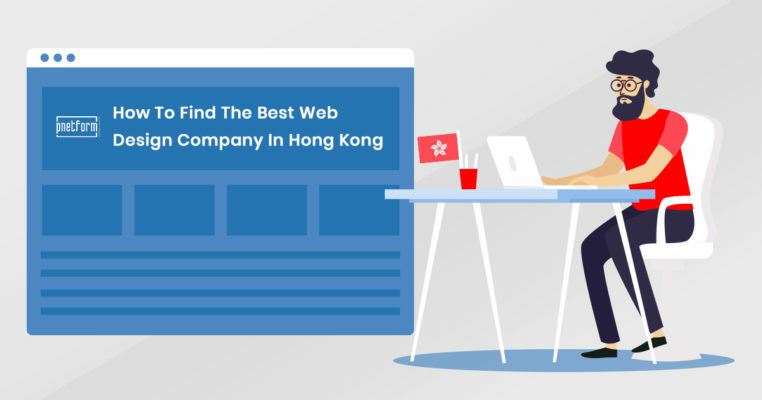 When you choose a SEO company in Hong Kong, it’s always important to remember to choose beyond just their skill sets. 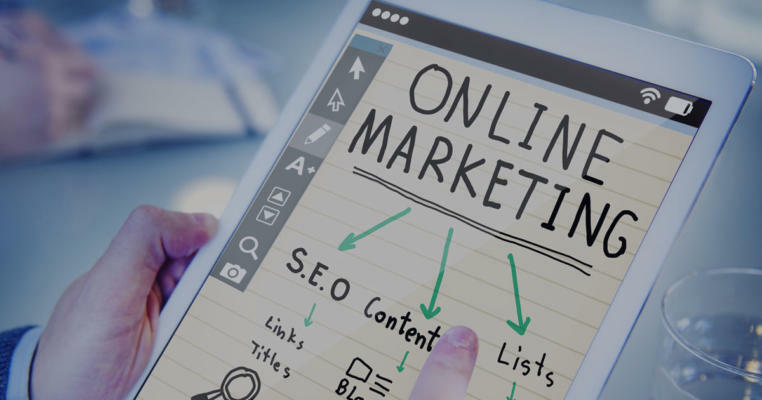 A lot of SEO companies can offer more or less the same kinds of services. 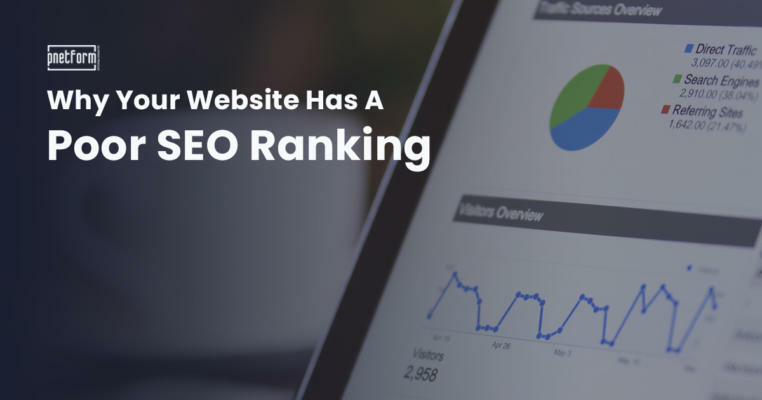 Most SEO companies can help you make and manage websites, assess and choose keywords, or even approach marketing in multiple ways. However, if you’re choosing from a myriad of companies from a local perspective, such as in Hong Kong, it’s important to take into account various other factors as well. These include their reputation, their particular approach to work ethic, and even the assessment if they can understand your vision and eventually fulfill it.